Featuring a hand finished rollover baffle and a larger chamber, this model has exceptional versatility and outstanding projection capacity. The side walls are beautifully undercut to help create a warmth and incredible presence to the tone. 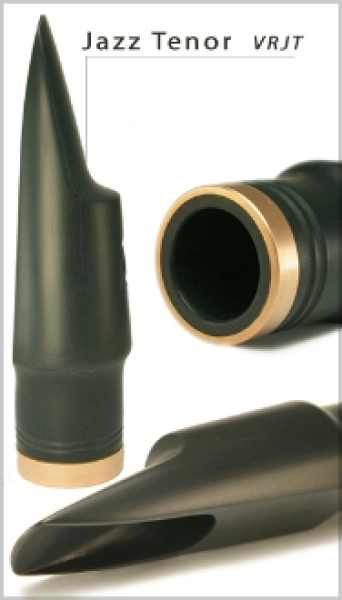 The acoustic design is reminiscent of the great vintage mouthpieces of the 1960’s.